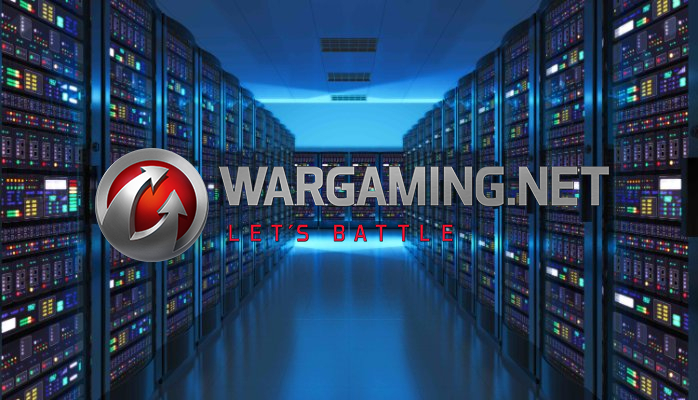 The current plan is to finish the server merge, and focus on stabilizing the regional connections that are going to be impacted by this shift in location. Our server operations team is working daily to optimize our network connections, and improve routing by working with our partners such as Level3, Telia, and Comcast. Engineers will be monitoring performance for the entire region, including North and South America. Server lag has been an ongoing issue we will work to resolve as we focus on NA Central stability. There is no ETA for this to be 100% fixed, but we’re committed to improving the situation for users who have lag and freezing issues. We will post frequent updates in this thread. For the next week we will post daily, and any time emergencies or big changes arise. To help us debug issues on an personal level, you can click the survey link below (that will be live once the merge) for complete instructions on how to send us logs and information about your situation. The more info we can gather, the faster we can stabilize the server! We will keep you posted here each week with a report from our development team about progress. Check back here to read updates, and ask questions in our dedicated forum.